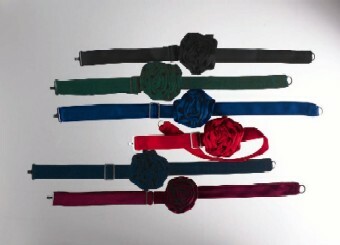 Add femininity to tuxedo shirts with our banded rosettes. Band is adjustable for comfort and fit. Available in both Adult and Youth sizes.